Orange is seeking deals in Africa as France’s biggest wireless carrier targets the continent as a source of additional revenue growth, according to a company official. European phone companies are seeking ways to boost sales amid static and saturated markets on their home continent, where competition authorities have ruled to cut roaming fees. Demand for higher-margin wireless data is growing in Africa as Internet speeds improve and smartphones become more available and affordable. 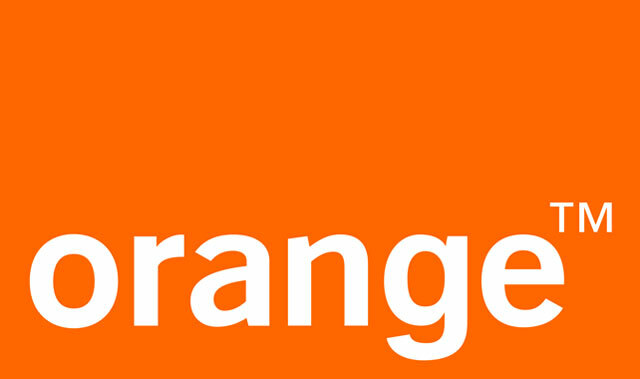 Orange has units in sub-Saharan African countries including Botswana, Cameroon and the Ivory Coast and agreed to buy a business in the Democratic Republic of Congo from Millicom International a year ago for about US$160m. Bharti Airtel, India’s largest mobile phone operator, is considering mergers or stake sales at some of its Africa operations as it looks to cut debt, chairman Sunil Bharti Mittal said last month. It has a unit in Nigeria, Africa’s most populous country, where Orange doesn’t have a presence.